Amazon announced last week that Apple Music is available on Echo smart speakers powered by Alexa digital personal assistant. 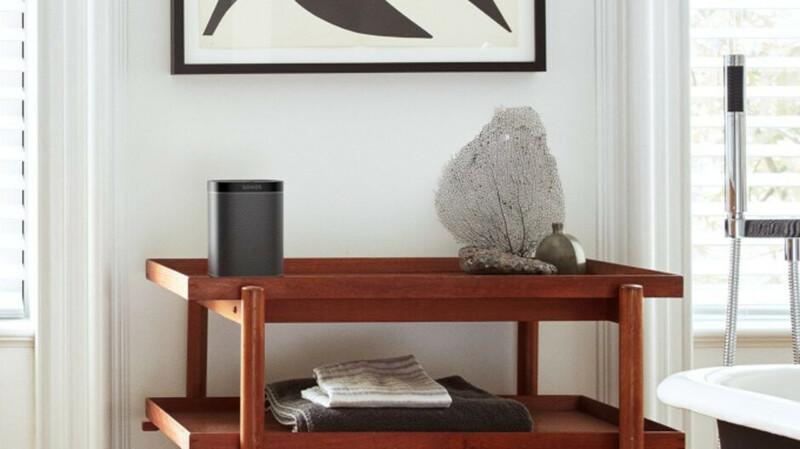 However, the feature was strictly available on those devices made by Amazon, as no other Alexa-powered smart speakers support Apple Music yet. However, Apple Music integration for non-Echo smart speakers with Alexa may arrive very soon, according to Amazon. The U.S. company told Mashable that Apple Music will be coming to other Alexa enabled devices in the future, but didn't provide an ETA yet. Now, if you have a Sonos or any other non-Echo smart speaker powered by Amazon's Alexa, this is great news for you, but if you own an Echo device, then you already benefit from Apple Music integration. Apple Music integration means that you can add a song playing on an Apple Music station to your library with Alexa when it's playing on the smart speaker. Also, you can listen to the music available on Apple Music or any songs added to your library. Apple realized that trying to make a smart speaker using Siri, is truly a waste. Look at the overpriced crap called the HomePod. Not to mention you need to buy more than one in order to have stereo sound. The other problem with Siri is nobody can extend her capabilities. Even Cortana allows its developers to add or extend Cortana. The same is true for both Alexa and Google Assistant. If Apple doesn't open up Siri to developers, then she will never exist on any third party hardware. I guess that's why Apple has made their Apple music work on Echo's. Well that and Apple wants to slow down or stop the spread of Google Assistant. Because it's superior to Siri.